Looking for More Yummy choices for Your Toddler?? Sometimes you just run out of ideas! And the last thing you want to do is grab junk for your growing toddler!! Processed and junk food can put them on the wrong path for life! Not to mention, it messes with their moods, concentration, etc.., etc.. 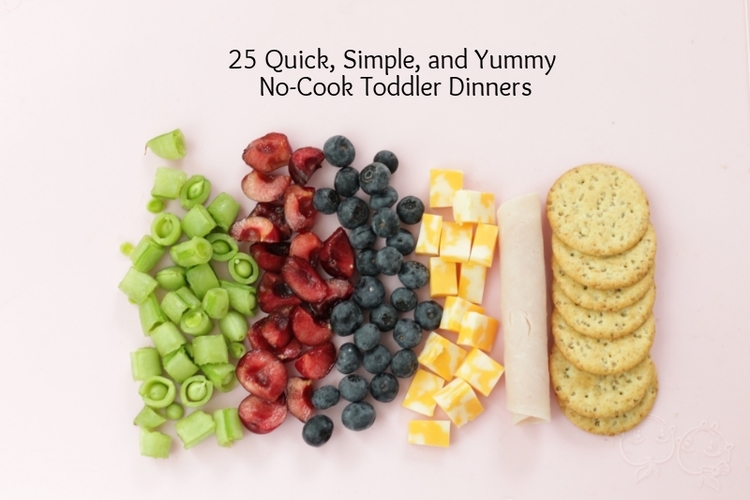 Here are a few ideas from Yummy Toddler Food! Thank you Yummy Toddler Food for these great suggestions! 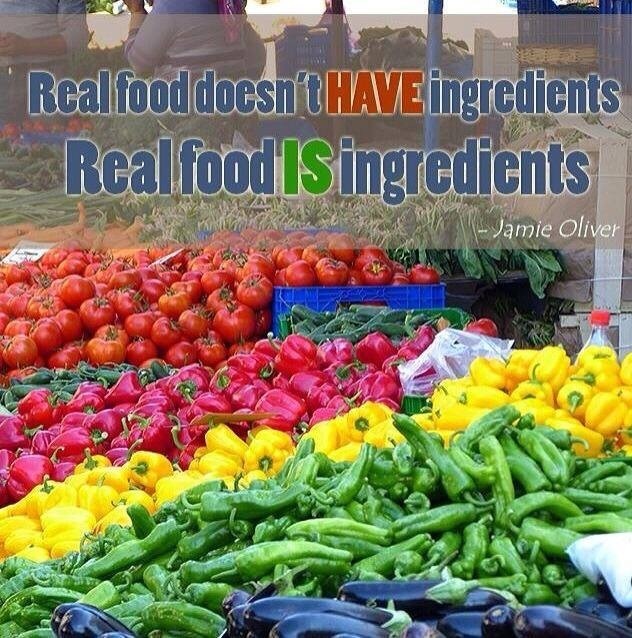 I am picky when it comes to shopping… I always try to buy Organic! Organic fruits and veggies… Organic, free range eggs ( I just picked up 2 dozen yesterday from a friend who raises chickens).. Organic, free range chicken… don’t eat much beef, but if you do, grass fed Organic is best.. plus watch for nitrates in lunch meats, and stay away! 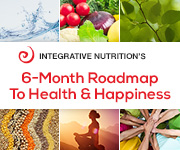 Whole food nutrition is best! It’s the REAL Fast Food!